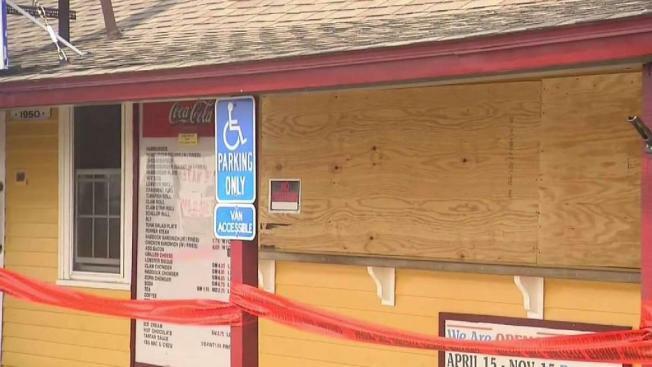 The owners of a popular seafood restaurant in New Hampshire have vowed they will be back in business as soon as possible, after a fire tore through their Seabrook building. If you’ve driven to Salisbury or Hampton beaches — it’s likely you’re familiar with Brown’s Lobster Pound on NH-286. The restaurant opened in 1950 and owner Bruce Brown said Sunday morning's fire is the most devastating thing that's ever happened. “I started working with my father when I was 13 years old,” Brown said Monday, walking toward the building where he’s spent most of his 80 years. Sunday morning he got a call that his restaurant was going up in flames. 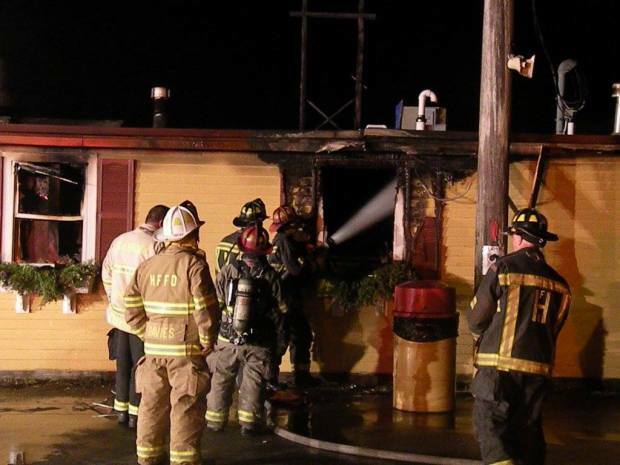 The fire caused extensive damage inside and killed about 100 pounds of live lobsters. Many of those loyal customers say they are devastated. “We just love the atmosphere, it’s always crazy busy, good food, it’s a shame,” said Alanna Stangroom of Lowell, Massachusetts. The Brown’s say the support has been overwhelming — even from what some may consider an unlikely source. “Why not,” asked Tom Markey, the owner of Brown’s rival seafood stop, Markey’s. He’s offering up his kitchen so Brown’s can be part of the Hampton Seafood Festival in a couple weeks. Brown said after nearly 70 years of ups and downs, it will take more than a fire to put him out of business. “We’ll be open as soon as we can,” Brown said. Fire officials believe the cause was electrical and that it started in the kitchen.